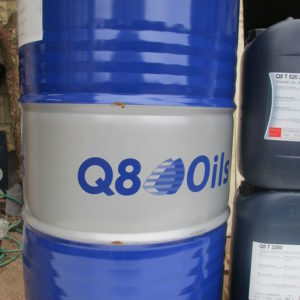 We can supply the complete Q8 oil range. Please call us for more information. 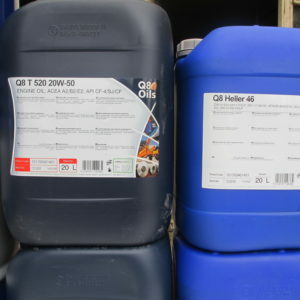 More oils available on request.